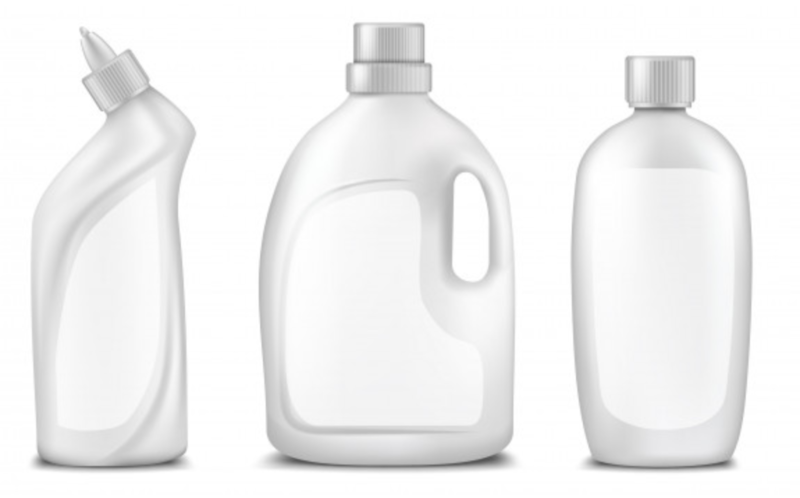 Do you need to certify detergent effectiveness for malodour reduction or the competitive performance of your detergent? Sensory and molecular methods are applied effectively with standard washing cycles, with volunteers providing real body odours. 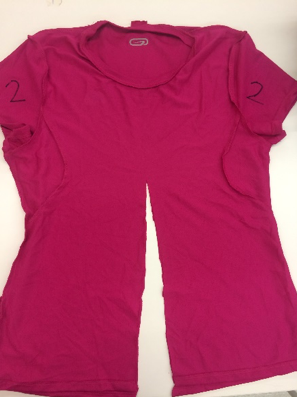 A client needed to test 3 different detergents on their efficacy in removing body odours. Each of the batch was washed and dry in a laundry machine, either with water only or with the detergent in question. 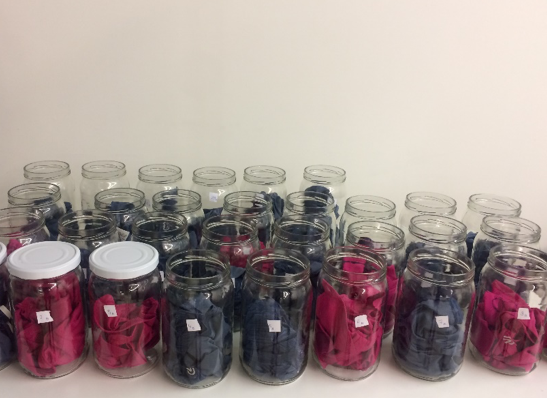 Sensory analysis: evaluation of the sweat odour intensity and odour character of each jar by 12 calibrated and trained panellists. From a sensory point of view, all 3 detergents were proved significantly effective in reducing sweat odour intensity. One of the three detergents showed a significantly lower efficacy when compared to the two others. Molecular analysis showed that acetic and pentanoic acid (compounds with olfactory notes like pungent, sweat, cheesy and putric) were identified only in the batches before washing. After washing, the batch from the detergent with the lower efficacy also showed a lower concentration of VOCs responsible for grass, citrus, fatty, orange peel and floral notes.